A Few Of the foreign ministers we support doing great work for the kingdom of god! 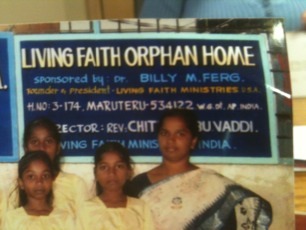 Pastor Sammy attended LFM's bible school and graduated in 1995. Now, he oversees over 90 churches in South Africa! 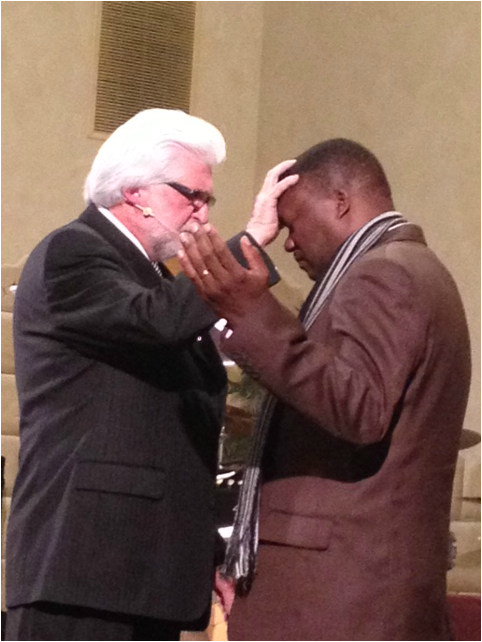 Pastor Sammy visited us on February 6th, and Bishop Ferg laid hands on him and recognized him as a bishop.